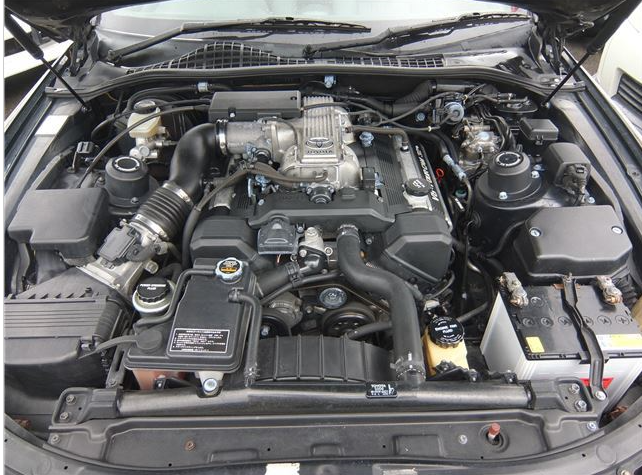 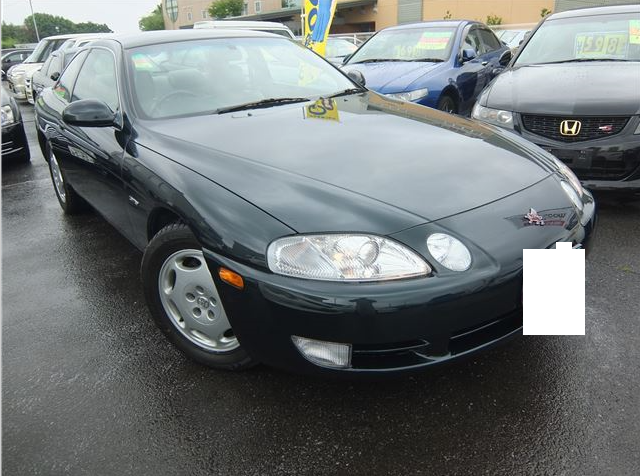 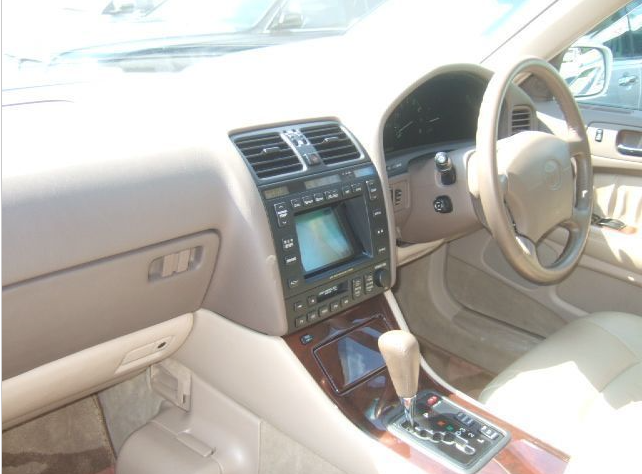 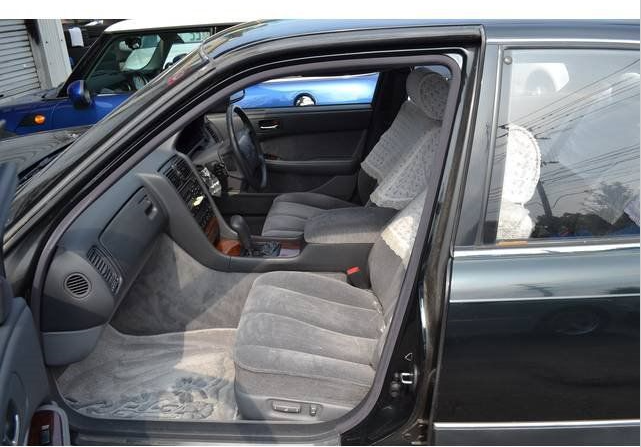 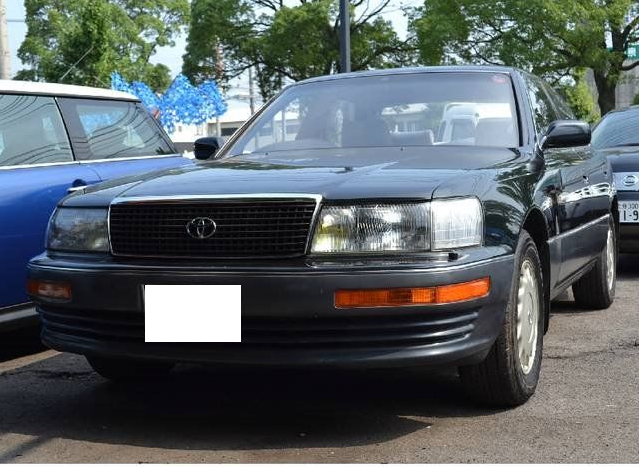 Offer 1994 toyota celsior 4.0G V8 29,000km around at Perfect condition. 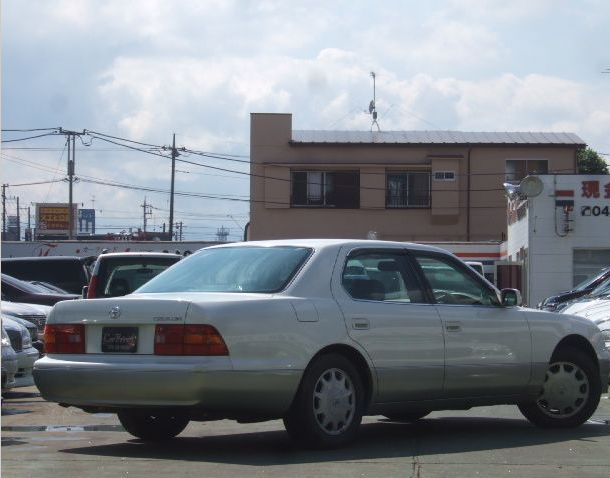 LS400, The model in Celsior in Japan is UJF21. 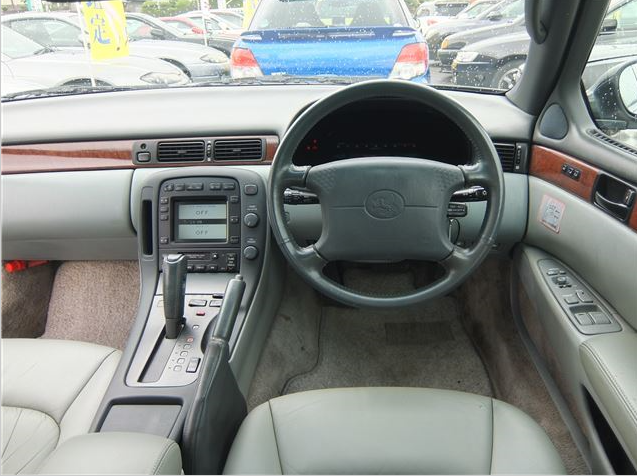 this celsior is really superb. 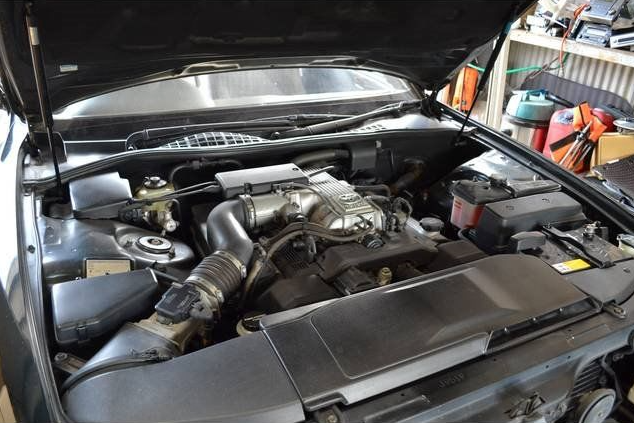 the condition is nothing-to-be-desired condition. 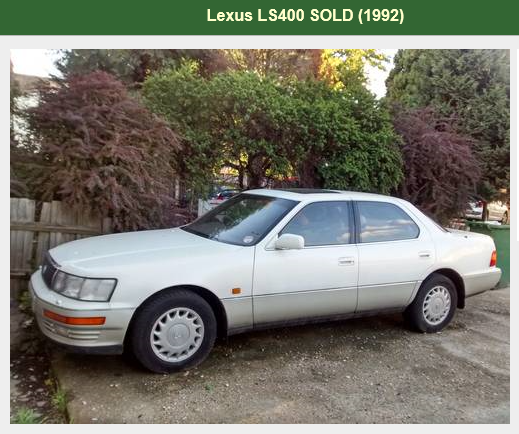 Except USA, people do have not gotten yet that Lexus is Toyota. 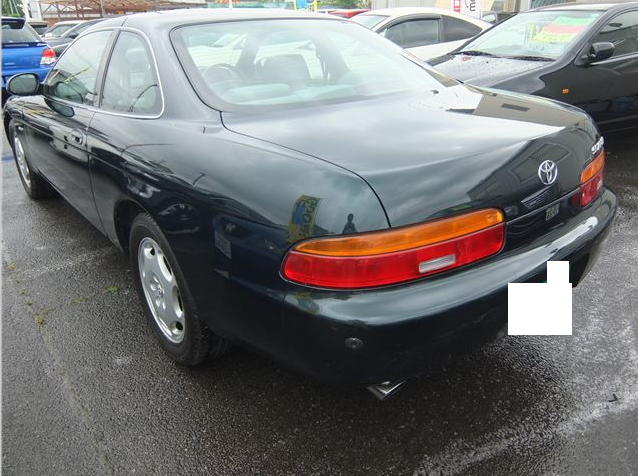 called Lexus, while it is called toyota celsior for the domentic bound lexus, right hand drive, becuase of the final customers being confused. 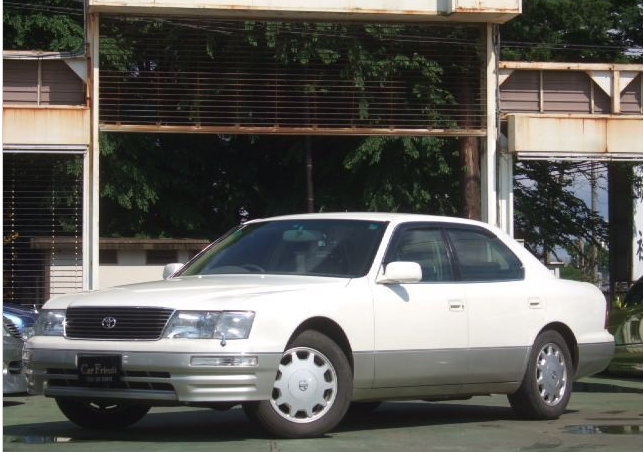 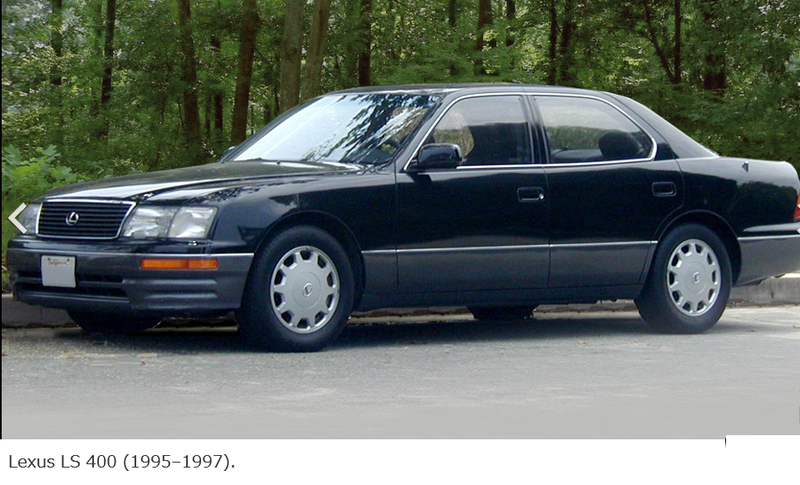 1991/11 lexus LS400 toyota celsior At en venta Japon 20,000km around. 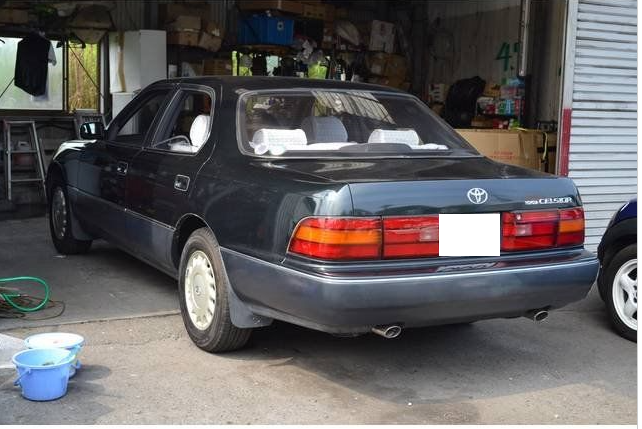 1991/Nov LS400 lexus toyota celsior At 20,000km.